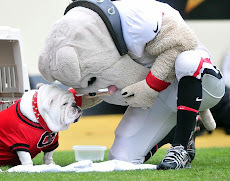 An Opinion On Sports: Drew Butler: The Butler Did It! 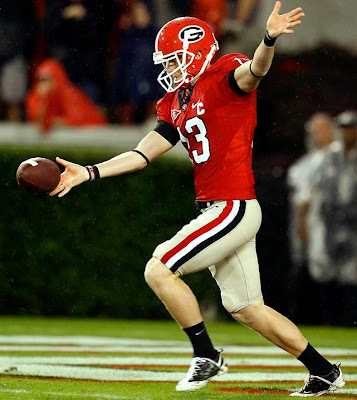 In 2009, Georgia's Drew Butler won the prestigious Ray Guy award as the nation's top punter. He was also selected on the Walter Camp All-America Team. He punted 56 times with an average of 48.1 yards per kick. His longest kick was 75 yards against Oklahoma State. Butler was also tremendous in "flipping" field position for the Bulldogs. 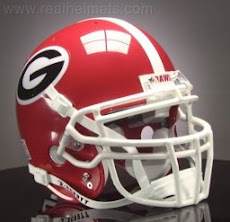 He punted Georgia out of trouble numerous times, just as he pinned the opposition inside the red zone on many occasions. 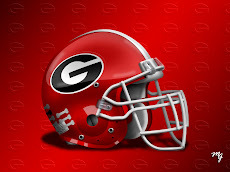 With Butler and kicker Blair Walsh, Georgia will not lose many special teams battles this season. Butler isn't a secret weapon anymore, but he nevertheless remains a very potent weapon. It would not surprise me at all to see him put up 'Ray Guy Award' type numbers again in 2010.